The commitment of Choice Hotels to diversity and increasing the number of minority franchisees in its system across the nation continues to yield impressive results. Speaking in Atlanta during this week’s annual Black Enterprise Entrepreneurs Conference and Expo, Brian Parker, vice president of Emerging Markets and New Business Development of Choice Hotels International, said the company is extremely proud of the diversity leadership position that it holds in the lodging industry, especially as it pertains to minority hotel ownership. “Minority franchise recruitment is a core component of our corporate diversity strategy and over the past several years we’ve been fortunate to have a great deal of success,” said Parker, who is taking part in Black Enterprise’s Deal Makers Expo for the sole purpose of identifying, educating, and recruiting qualified African American entrepreneurs to become Choice Hotels franchisees. “We’re committed to showing the way for minority entrepreneurs who have no experience in hotel franchising, but are looking for new entrepreneurial opportunities,” said Isaac Brown, Emerging Markets director for Choice Hotels. “As we come out of the downturn there’s no better time to invest in hotels than the present,” Brown added. 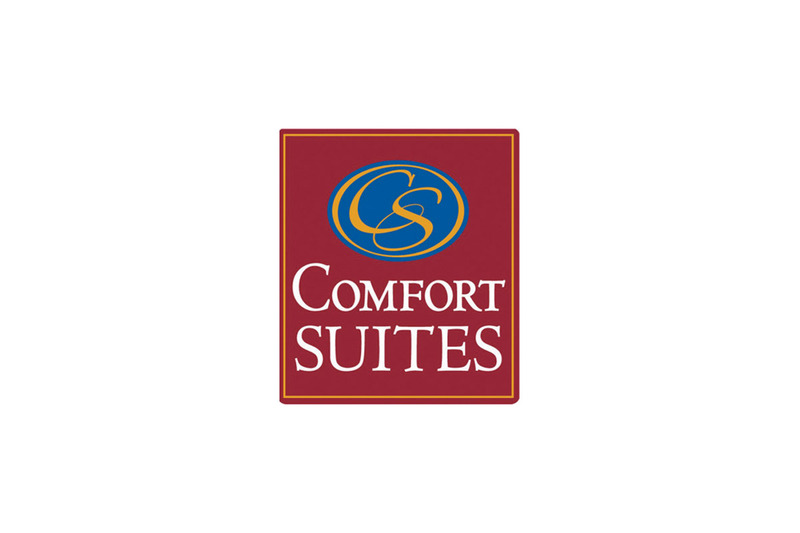 As a symbol of the success of Choice Hotels in this diversity arena, on Wednesday, May 25th in downtown Atlanta, successful African American real estate investor Evens Charles along with his partners will open his second Choice Hotels branded hotel, the first ever Comfort Suites property in downtown Atlanta. His first hotel was a Comfort Inn property in Martinsville, Virginia. “We always look forward to attending the Black Enterprise Entrepreneurs Conference but this year in particular will be extremely special in that one of our prominent African American franchisees will be celebrating the grand opening of his Comfort Suites hotel in downtown Atlanta during the same week. This is a tremendous accomplishment for Evens and as we share his story with conference attendees I’m certain they’ll be inspired to consider hotel ownership,” Parker added. The Comfort Suites Hotel in downtown Atlanta, located at 54 Peachtree Street SW, is an adaptive re-use of a historic building and features 156 well-appointed suites and two banquet/meeting rooms. Choice Hotels International, Inc. franchises more than 6,100 hotels, representing more than 490,000 rooms, in the United States and more than 30 other countries and territories. As of March 31, 2011, more than 500 hotels were under construction, awaiting conversion or approved for development in the United States, representing more than 40,000 rooms, and approximately 100 hotels, representing approximately 8,400 rooms, were under construction, awaiting conversion or approved for development in more than 20 other countries and territories. The company’s Comfort Inn, Comfort Suites, Quality, Sleep Inn, Clarion, Cambria Suites, MainStay Suites, Suburban Extended Stay Hotel, Econo Lodge and Rodeway Inn brands serve guests worldwide. In addition, via its Ascend Collection membership program, travelers in the United States, Canada and the Caribbean have upscale lodging options at historic, boutique and unique hotels.